It’s common for people to dismiss simple tasks by saying “it’s not rocket science.” And this is true, it’s not nearly that serious. But that doesn’t mean things can’t be well thought out and technical. Smart is better, pain staking details make all the difference. If only I could be just a lil’ more nerdy. 1) C.P. Company 1000M Goggle Jacket - in depth aspects of postural anatomy. 2) Star Trek the movie. SO GOOD. 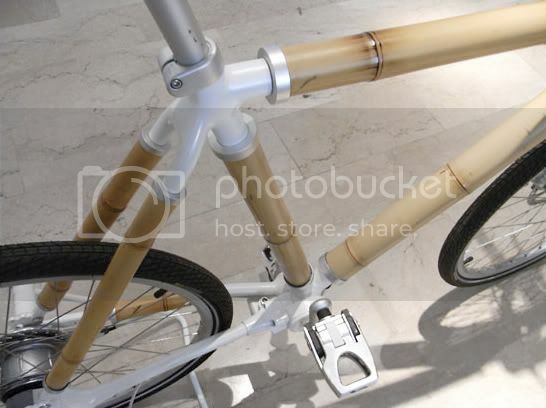 3) Bamboo bike, designed by Ross Lovegrove, in collabo with Biomega. 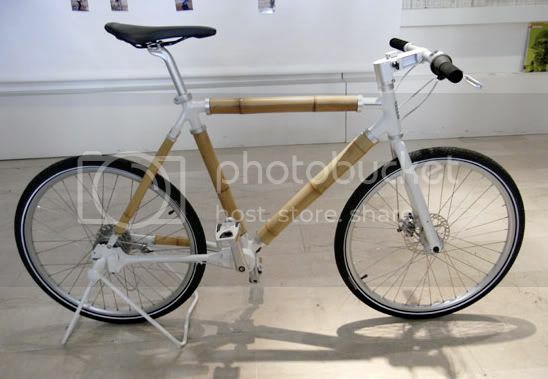 Bamboo, the premier sustainable material. 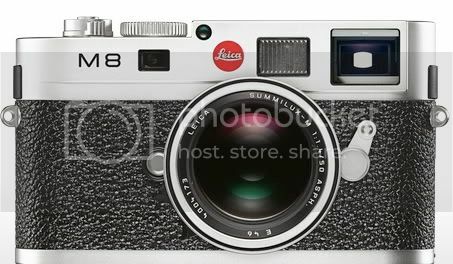 4) Leica M8, utilizes all the sophistication of the analog version to guarantee superlative photographic quality. And a $3000 hole in yo’ pocket.